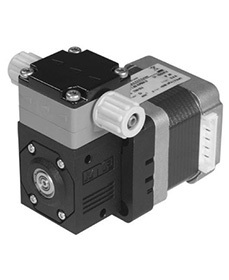 Emile Egger & Cie SA is a medium-sized, independent and owner-operated Swiss industrial enterprise with a concentration on the development and manufacture of pumps and Iris® diaphragm control valves. ZUWA is world wide well known for its filling and flushing stations. Zuwa offers mobile devices for other HVAC applications as well as impeller pumps. Centrifugal pumps: Through the precision casting used to build many parts (for ex. the impellers) and the special design, Salvatore Robuschi pumps guarantee great efficiency and low NPSH values. 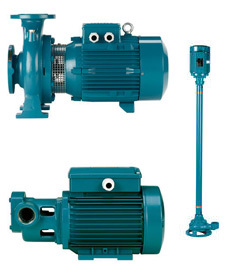 The basis for our comprehensive pump range are the three material groups Metal, Plastics and Ceramics. This wide variety of materials and more than 20 different pump types offer the right solution for your specific project. The specialist for level and temperature control, coolers, filtration and gas analysis.